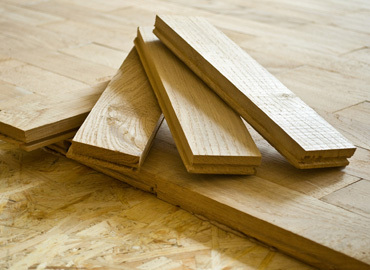 We install floors both in new construction homes as well as in existing homes which need floor replacement. We only use wood from reputable mills where wood is stored in an air and moisture controlled environments. At the Access Flooring we offer a wide variety of wood species, from the most widely used red and white oak, to some of the newest products on the market, such as cameron from Africa, bamboo from Asia or Iroko. And of course we offer ash, Australian, cypress, brazilian cherry, tan oak and walnut, to name just a few. 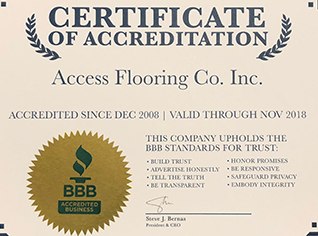 Access Flooring uses a sanding technique that keeps the interior of your home clean and dust free. How? The dust is confined in vacuum bags that sit outside the house. There are several options for finishing your floors, all of which we discuss during a free estimate. Your floors can be satin, semi-gloss or high-gloss. Oil based polyurethane is the most popular finish used, but at your request we can use water based polyurethane, tongue oil, wax and moisture cure. 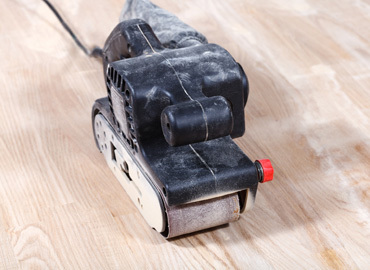 Recoating can energize and bring new life back into old floors. Usually it is a one day process which includes buffing the floor to remove light scratches and preparing the floor for fresh layers of polyurethane. 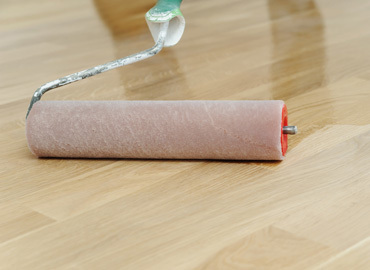 Recoating is a less expensive alternative to completely resanding your floors.